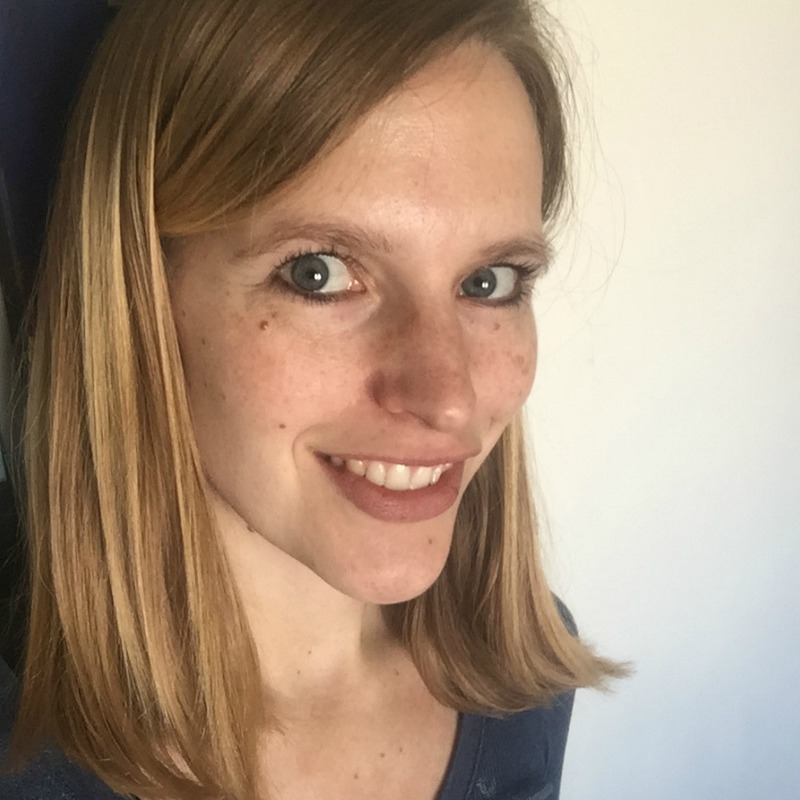 I'm Margo Kelly, and I'll be your hostess for this leg of the hunt. 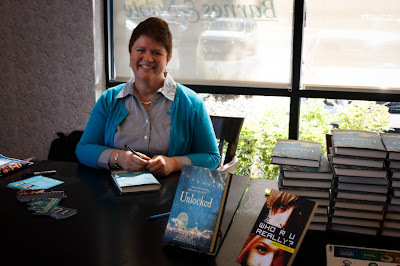 I write thrillers, and I'm excited that my second novel, UNLOCKED, has been in the world for a whole year now! 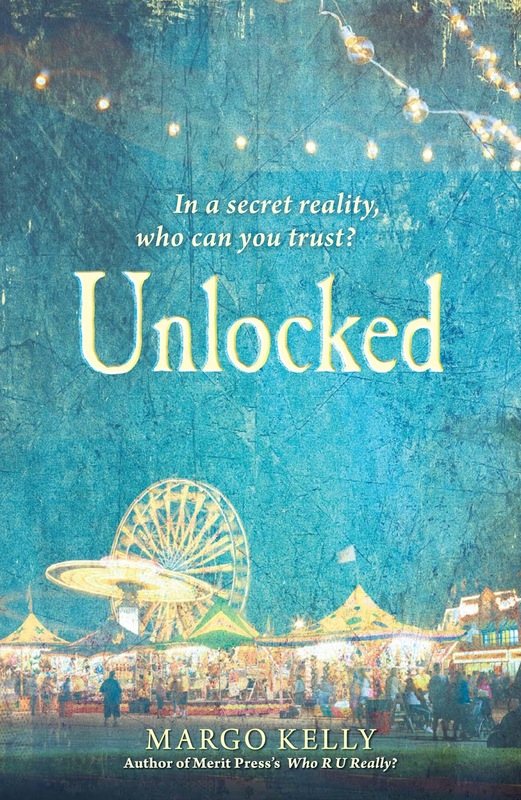 Somewhere along this scavenger hunt, I've shared exclusive content related to UNLOCKED, and clear down at the bottom of this post, I'm giving away a signed hardback copy of it (exclusive to readers of this post) along with a super cool flashlight key chain! Yup. That's right. By the way, you are currently hunting on TEAM GOLD. 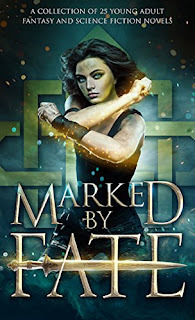 This bi-annual event was first organized by author Colleen Houck as a way to give readers a chance to gain access to exclusive bonus material from their favorite authors ... and a chance to win some awesome prizes! At this hunt, you not only get access to exclusive content from each author, you also get a clue for the hunt. 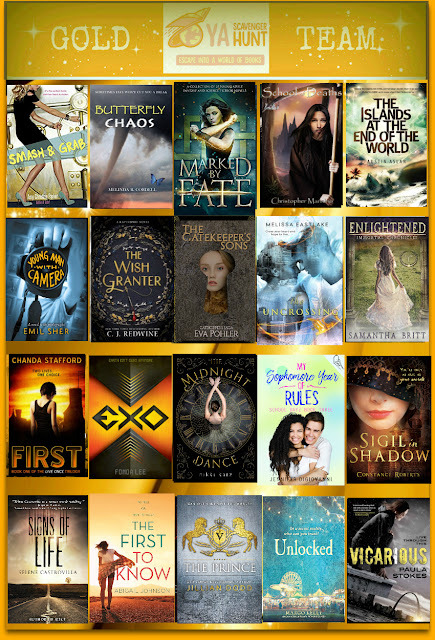 one book from each author on the GOLD team! But play fast: this contest (and all the exclusive bonus material) will only be online until noon on Sunday, October 8, 2017! Go to the YA Scavenger Hunt page to find out all about the hunt. There are multiple contests going on simultaneously, and you can enter one or all! 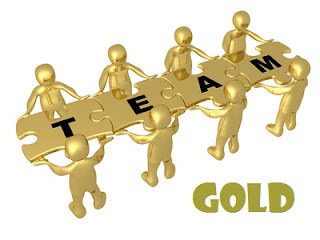 I am a part of the GOLD TEAM -- but there are other teams, each with a different set of books! Directions: Below, you'll notice that I've listed my favorite number. Collect the favorite numbers of all the authors on the gold team, and then add them up (don't worry, you can use a calculator). Rules: Open internationally, anyone below the age of 18 should have a parent or guardian's permission to enter. To be eligible for the grand prize, you must submit the completed entry form by October 8, 2017, at noon Pacific Time. Entries sent without the correct number or without contact information will not be considered. Daydreaming is what I do best. When I was a kid, my family took long road trips and I spent a lot of time looking out the window and daydreaming stories to entertain myself. Now I write them down and entertain other people. I love philosophy, so if you want something different and with a mind-bending twist then look no further. " "Champions rise, shadows fall and magic rules in Marked by Fate: A Fantasy and Science Fiction Collection." Find out more information by checking out Sarah's website or find more about her book here! 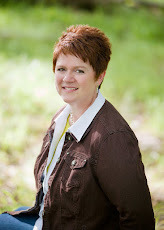 Now don't forget to enter the YASH contest for a chance to win a ton of books by me and 19 other authors on TEAM GOLD. Add up all the favorite numbers of the authors on team gold, and you'll have all the secret code to enter for the grand prize! No, I haven't and never will. I wouldn't be able to stand the loss of control. No, I haven't been hypnotized and probably wouldn't want to be! nope and probably wouldn't want to! Lol, no I havent. But in high school I went to this hymotize show (actually it was 8th grade) and there was a guy up there who thought he was some famous singer (until literally he stepped across the doorway leading out) and I got his signature and everything....and then I dated him the next year but we didn't realize it until it randomly came up. Fortunately, I haven't had the experience of being hypnotized! And its a good thing, too! Not sure how I would feel about it. I've never been hypnotics, but sounds crazy! I haven't been hypnotized before, I think it's kind of scary cuts you never know what could happen. Never and I really hope I never am in the future! I'm not sure that I'm suggestible enough to be hypnotized. I would find a hard time relaxing enough. I would be on my guard. Never tried though, so you never know. I haven't been hypnotized. I think I'm too skeptical for it to work. 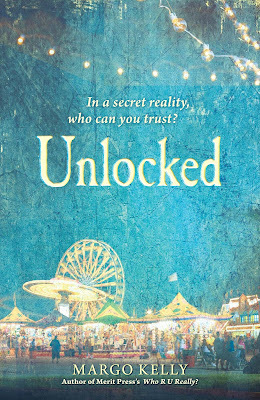 "The main character in UNLOCKED is hypnotized at a local fair, which leads to trouble in the story. Have you ever been hypnotized? How did it go?" I can't really picture how any human, ever, could get hypnotized! But I'm sure it makes for an excellent literary theme! Never been hypnotized but I would love to watch it happen. So very interesting! I have been hypnotized before and it was a fun experience. Didn't have to do anything embarrassing. I just clapped my hands whenever a the word help was said. It was weird because I had to really focus to not do it. Love your book's cover by the way! NO i wouldn't Do this..hahaha..
Nope, I haven't been hypnotized. I'm a bit skeptical about it too. I did read or watch something about hypnotism bringing up forgotten memories or your past life, I think that's kinda interesting. I'm wondering if I should try it out if I get the chance. Thanks for joining YASH and for the giveaway! I'm not into hypnotism either. I also like the cover of your book. All the luck with this new release. I've connected with you online. All best to you! I've never been hypnotized, but at a high school senior event, I saw a mean girl who masqueraded as a nice girl hypnotized, and her mean side really shone through. Fascinating! I've never been hypnotized. I would be willing to try, but I'm very skeptical that it would work. Yes, it happened at a bar as part of entertainment with a bunch of people. I don't think it worked really well on me. I have not been hypnotized and I don't know if I want to be. No, I haven't tried being hypnotized and I never want to either. No, and I could never be hypnotized because I have the blood of JESUS on me!